After over twenty-five years in Florida, and having explored over one thousand locations in search of useful plants across this most beautiful state, I decided to compile a book. 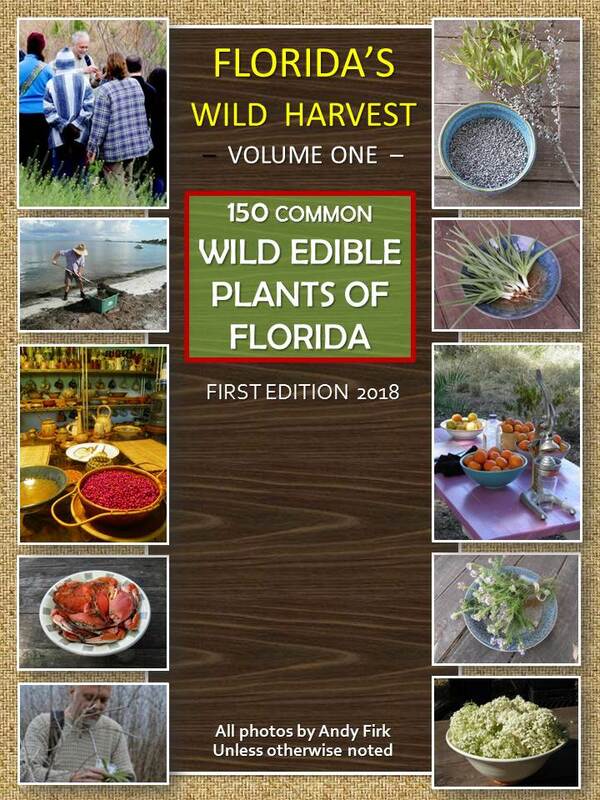 This first volume, FLORIDA’S WILD HARVEST: VOLUME ONE - 150 Common Wild Edible Plants of Florida, will be released in 2018. All plants that are detailed are arranged by plant family, and have been wildcrafted and consumed by myself. Many color photos adorn the entire volume. Recipes lean heavily towards the healthy, simple, and easy side. Close up photographs detail specific identification features of the edible species, and notes on related species within Florida, along with look-alikes are included. The species discussed cover the entire state, from the Keys to the panhandle. Cautions concerning possible toxicity and other potential dangers are clearly highlighted in red atop each plant profile. All photos were taken by me, unless otherwise noted. Conservation notes are coupled with every native plant profile, to ensure that the plants not only survive, but thrive over the upcoming years. In addition to the many plant profiles, other chapters include a detailed harvest calendar, harvesting techniques, food types [salads, edible flowers, teas, edible roots, etc. ], eat your invasives first, poisonous plants, edible seaweeds, and habitats. Mini-chapters include conservation and ethics, wild honey varietals, craftwork, useful woods, fermenting with wild plants, wildlife interactions, storage methods (dehydration, canning, etc. ), indigenous food plants (highlighting south Florida Miccosukee, Seminole and panhandle Creek and Cherokee uses), outdoor cooking, herbal first aid, expert foragers statewide, harvesting with the moon’s synodic phases, and a glossary of terms. Edible mushrooms are NOT detailed. 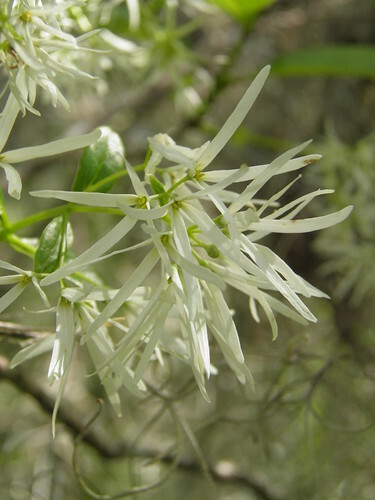 Information about my statewide wild plant walks, workshops, and slideshows is included, including details about our extensive website, floridaforaging.com, and our annual wild edible plants gathering, ForageFest, held each April. The price will be announced at printing time. Volume Two, which is in the works, covers 150 wild medicinal plants of Florida. Please exercise caution and consult an expert in your area before foraging for wild foods!